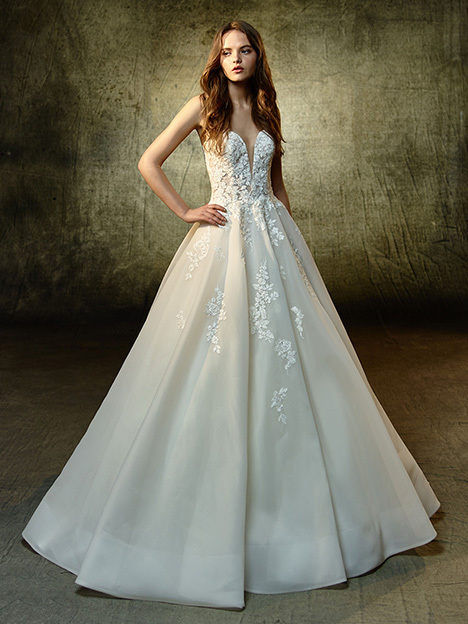 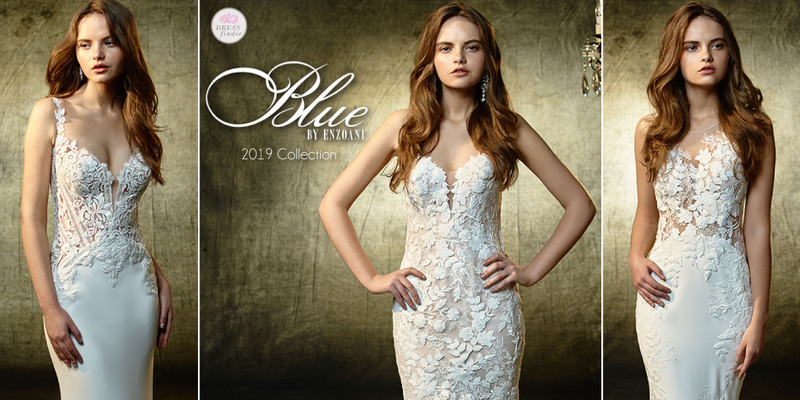 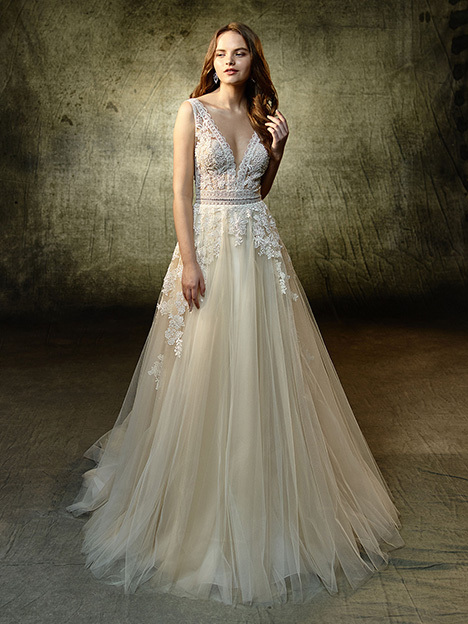 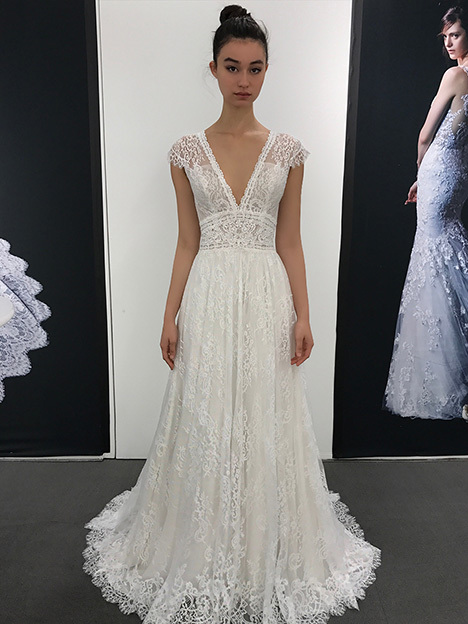 "Founded in 2007, Blue by Enzoani epitomizes the quintessential, classic bride by offering styles that endure time and tradition without forsaking fashion and price. 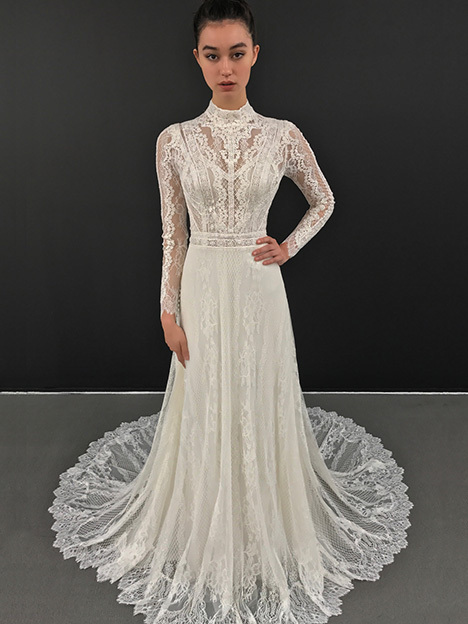 This collection’s detailing and styling are carefully designed and curated by Kang Chun Lin, with each gown meticulously and thoughtfully constructed to produce a high-quality fit and finish like no other. 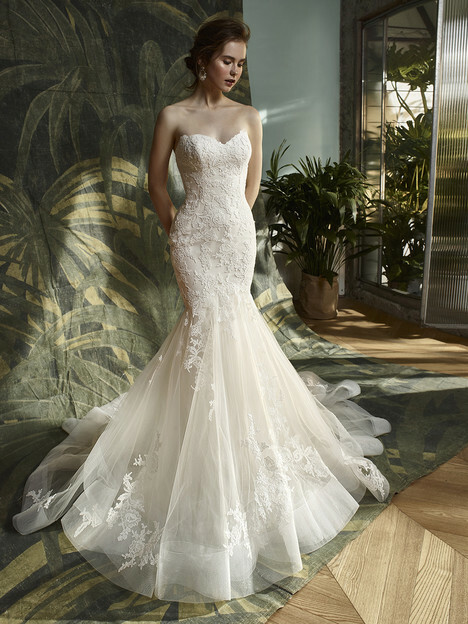 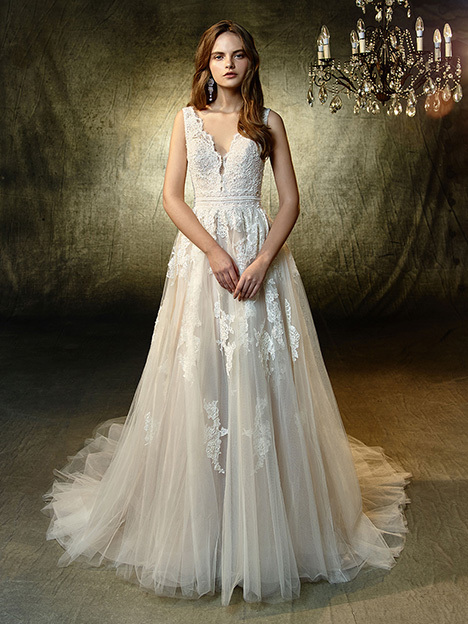 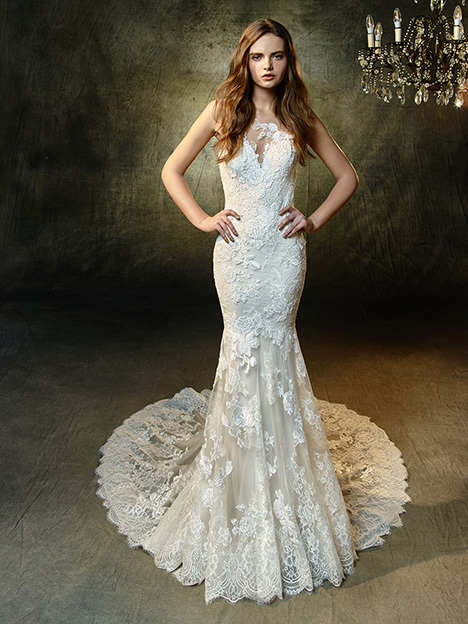 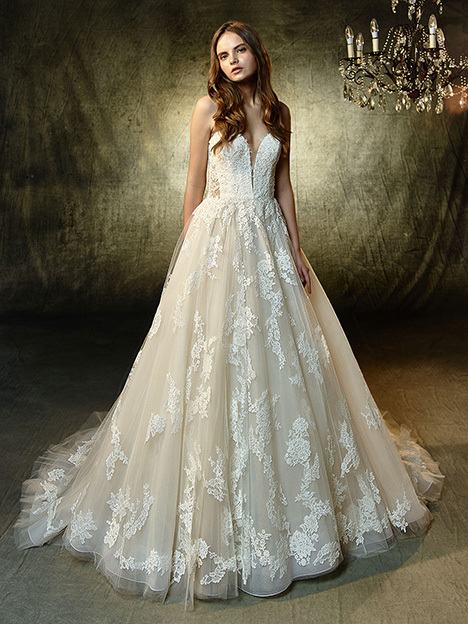 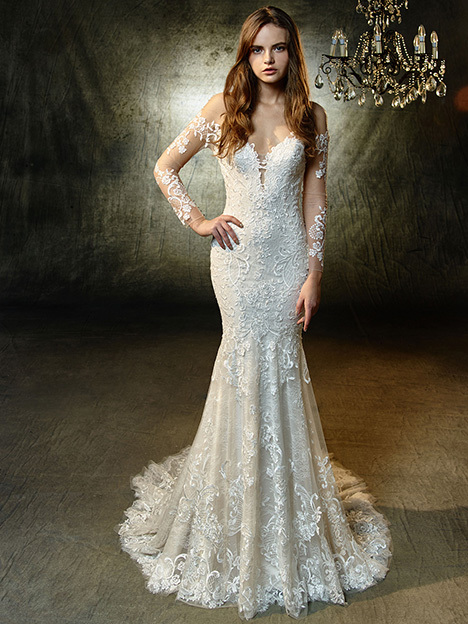 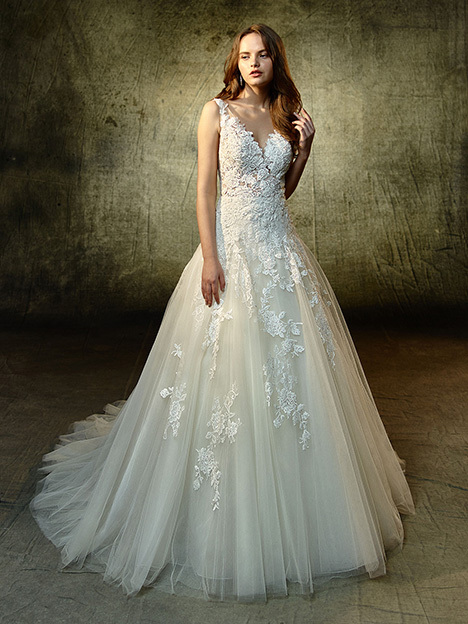 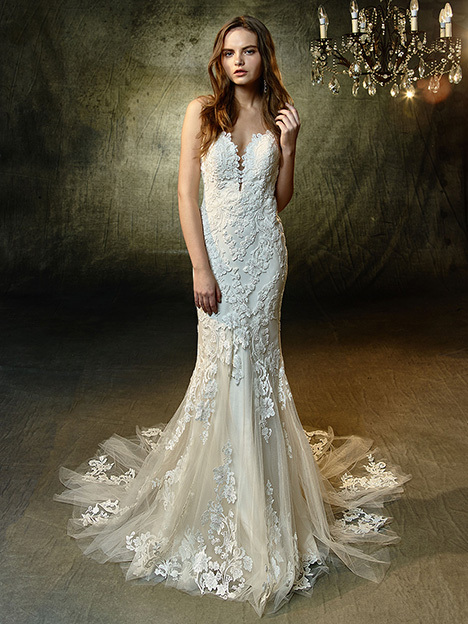 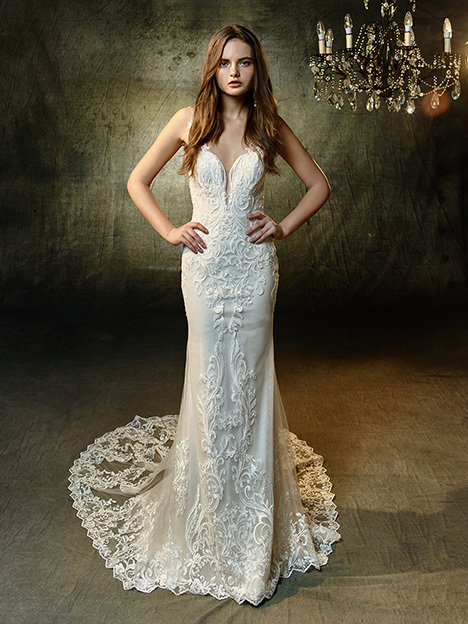 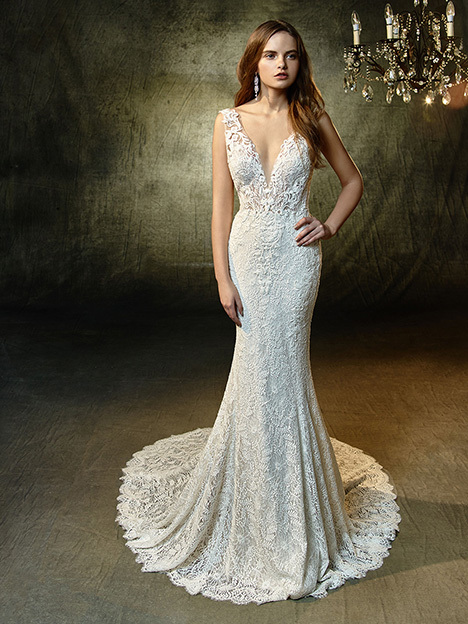 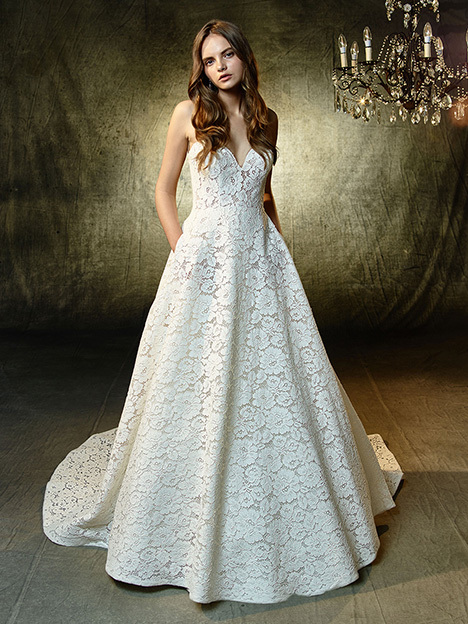 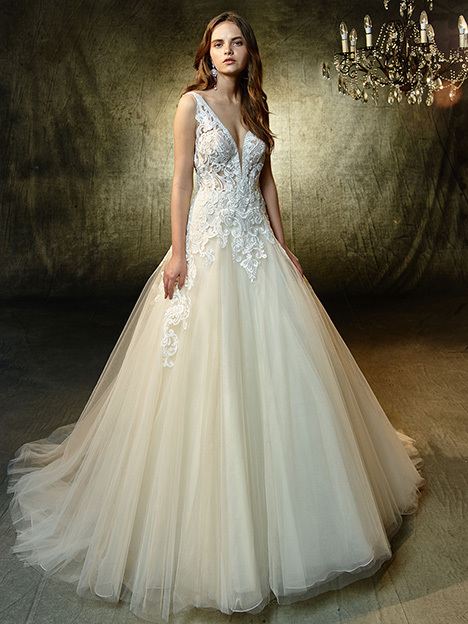 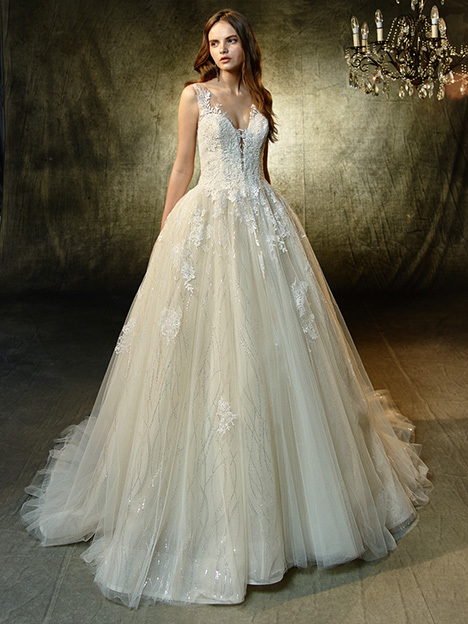 Blue by Enzoani is moderately priced and is meant to complement the flagship label Enzoani."